We don’t like to toot our own horn too much (although we love kazoos), but we’re super thankful and honored for the awards we’ve received over the years! Thanks, especially, to our loyal customers, who take the time to vote for us every year in multiple categories in Mountain Xpress’ Best Of WNC Awards. If we could give all of you gold stars, we would! Our brewpubs, food, and beer have been featured in Southern Living, Garden & Gun, The New York Times, All About Beer, The Beer Connoisseur, CNN.com, CraftBeer.com, and more. One of America’s 20 Bucket List Breweries per Cool Material. 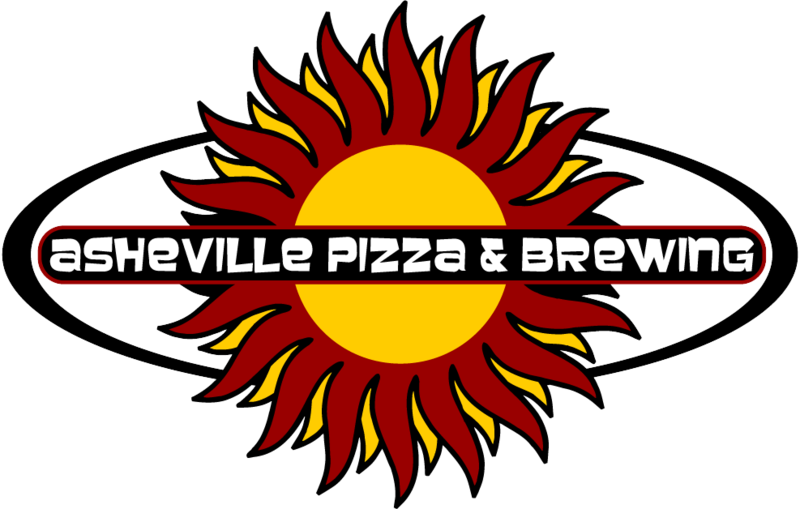 Most Googled brewery in North Carolina in 2017 based on Google search interest data! Ninja Porter: Two time World Beer Cup Medal Winner, 2014 Gold and 2018 Bronze, Brown Porter category (yes, that’s TWO WBC medals! See photo courtesy of the Brewers Association for 2018 win), Thrillist 33 Beers to Drink Before You Die, voted WNC Best of Dark Beer for numerous years. Perfect Day IPA: Silver and bronze medals, New York International Beer Competition. Beer Connoisseur 90 Rating, 2016. Rocket Girl Lager: Number one of Top 12 Lawn Mower beers. 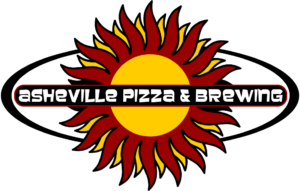 BEST pizza in WNC–19 years running! Kid-friendliest restaurant–13 years, including 2018! Best Dark Beer–Ninja Porter, 7 years, including 2018! Pizza Today Magazine: Voted top 100 National Independent Pizza Restaurant in the U.S. every year since 1999.